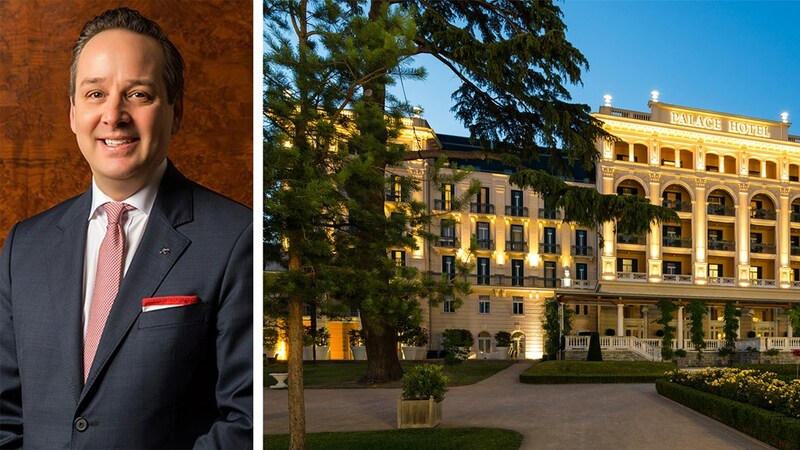 Istria, Slovenia, 2019-Apr-11 — /Travel PR News/ — Kempinski Palace Portoroz, Slovenia and Kempinski Hotel Adriatic, Croatia are pleased to announce the appointment of Mr. Kai Behrens as Cluster General Manager for the two Kempinski properties in Istria. Kai Behrens was appointed Cluster General Manager of Kempinski Palace Portorož and Kempinski Hotel Adriatic with the aim of further positioning the two properties as the leading luxury hotels in the region. A German national, he graduated from the School of Management in Dortmund, Germany and holds an Executive MBA for Hospitality and Tourism from NEOMA Business School. Having started his career in Rooms Division at the Hyatt Regency in Cologne, in 2007, he joined Kempinski as Resident Manager at Hotel Baltschug Kempinski Moscow. He acquired extensive experience within the company through managing hotels in Thailand, Bulgaria; Azerbaijan and China over the past 12 years. Kai returns to Europe from his recent position as General Manager of the Kempinski Hotel Chengdu China. An enthusiastic, determined and hard-working individual, whose hobbies include sailing and skiing, Kai represents the ideal individual to take on the responsibility of leading Kempinski Palace Portorož and Kempinski Hotel Adriatic. The former General Manager of Kempinski Palace Portorož, Thies Bruhn has made a personal decision to return to native Germany after being at the helm of the Portorož hotel for more than 10 years. This entry was posted in Business, Hotels, Luxury, Resorts, Travel, Travel Management, Travel Services, Travelers and tagged appointment, Croatia, Kempinski Hotel Adriatic, Kempinski Palace Portorož, Mr. Kai Behrens, Slovenia, Thies Bruhn. Bookmark the permalink.